We'll help you manage your checking account(s) wisely. 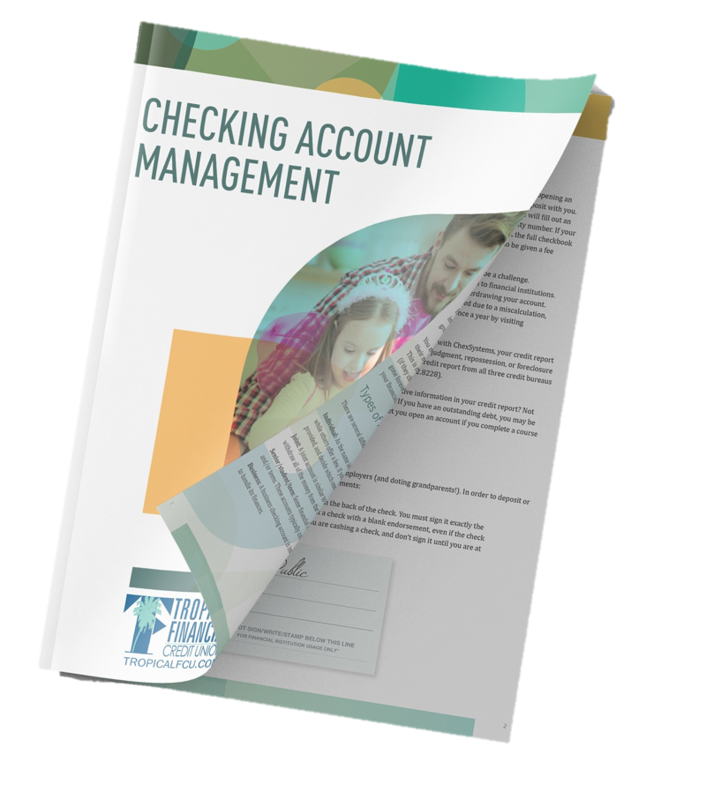 We created the Checking Account Management Guide to help you avoid making common mistakes. Whether you have a history of overdraft or non-sufficient funds charges or you just want to know how to best manage your checking account, this booklet will give you the tools and information needed to become and remain a successful checking account holder. Your TFCU account is as close as your smartphone with the highly rated TFCU mobile app. View balances, transfer funds, and deposit checks anytime, anywhere. No time to stop at a branch to deposit a check? No problem. 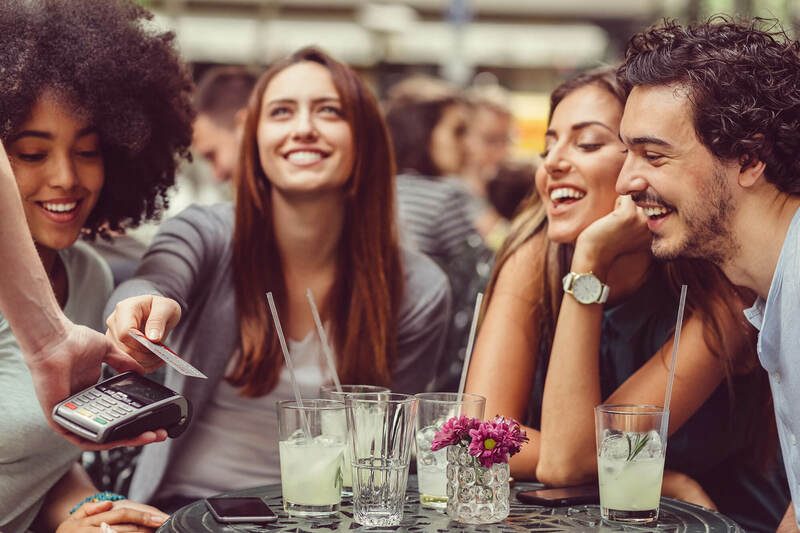 With a few simple taps and camera snaps, you can make a deposit anytime, anywhere with TFCU's mobile app. The quicker and easier way to pay your bills through our free* online Bill Pay. With this convenient, secure service, you can set up your billers and pay your bills from anywhere in just seconds. *Non-usage fees may apply. See Schedule of Fees for details. With TFCU's Purchase Rewards program you will earn cash back based on purchases made with your TFCU Debit Mastercard. Access your statement with 12 months of history at your fingertips and view your cleared checks from the convenience of your home or office with E-statements. Organize your finances all in one place. FinanceWorks categorizes your expenses from 19,000+ financial institutions so you have a complete picture of your spending.